When heading to updating iPhone iPad to iOS 10, iOS 11 or latest iOS 12 over the Air, iOS update not showing up in Settings at all, or saying a message “Unable to Check for Update. An error occurred while checking for a software update.” ? Check the steps in this post to fix them easily. Cannot do a software update on my iPad 2. Apple online support says to go to Settings/General/software update? I am trying to update to iOS 12. The problem is under general there is no software update for selection. I have looked everywhere for it and cannot locate it. Please let me know what to do. Thanks! 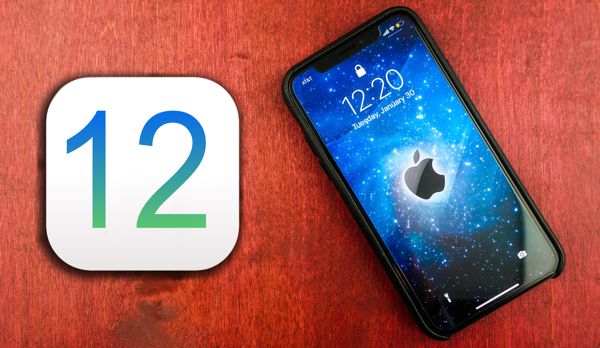 During iOS 12 updating, even afterwards, you may run into various problems and issues, update failed, stuck on Apple logo, network problems, Bluetooth issues, and so on. 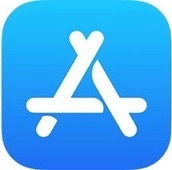 Besides, another very common iOS 12/11/10 updating bug is when you go to Settings > General > Software Update, and install the newest version over the Air, iOS update does not appear at all, or notice you with the message “Unable to Check for Update. An error occurred while checking for a software update.” Especially, since iOS 12/11/10 was released, lots of users have run into such situation, and asked why iOS 12/11/10 not showing up in the Settings. This problem could cause from various factors. But don’t worry. You can try the tips in the following to get the iPhone 8/X/7/6s/6/5s unable to check for update issue solved easily. 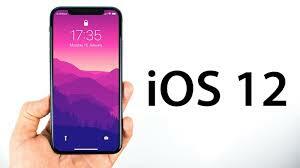 Sometimes, Apple servers will have something wrong, at this time you decide to update iPhone iPad to iOS 10, iOS 11/11.4 or newest iOS 12, and you will get the iOS 12/11/10 not showing up in the Settings, or unable to check for update issue. So the first thing you need to do with this problem, is visiting Apple System Status web page. 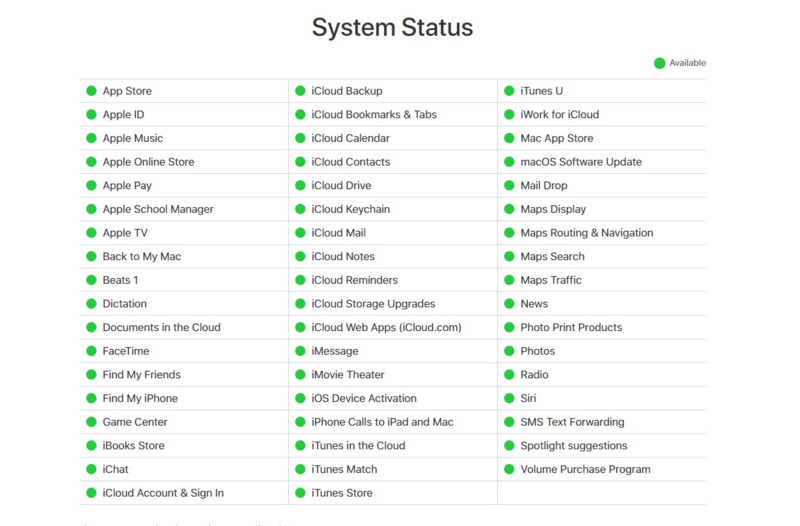 If Apple System Status shows yellow, it means there is something wrong with this server for the moment; And what you can do is waiting, or contact Apple support. If all servers show green, it means they all work OK. The unable to check for update issue is none of Apple server’s business, then what you need to do is moving to the next tip below. Updating over the Air requires iPhone iPad should be connected Wi-Fi, and battery life must be at 50% or greater (we sincerely recommend put it in charge). If Wi-Fi is connected, you can also try disconnect it and after several minutes reconnect it. 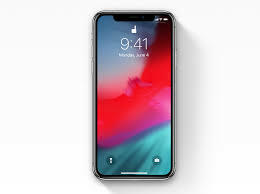 If tip 1 does not work, you can try restarting your iPhone iPad: Press and hold the sleep/wake button, hold until you can’t see Slide Power off button on your device screen > Pull the slider to turn it off > After several seconds, again press and hold the sleep/wake button to restart it. If new iOS version still not showing up in Settings, or unable to check for update existing, try force restarting the device: Press and hold down the On/Off button > While continuing to hold the On/Off button, press and hold the Home button > Keep holding them until the screen turns back on and shows the Apple logo. Then go to Settings > General > Software Update check if iOS 12 shows up. Sometimes, this problems happening due to network. 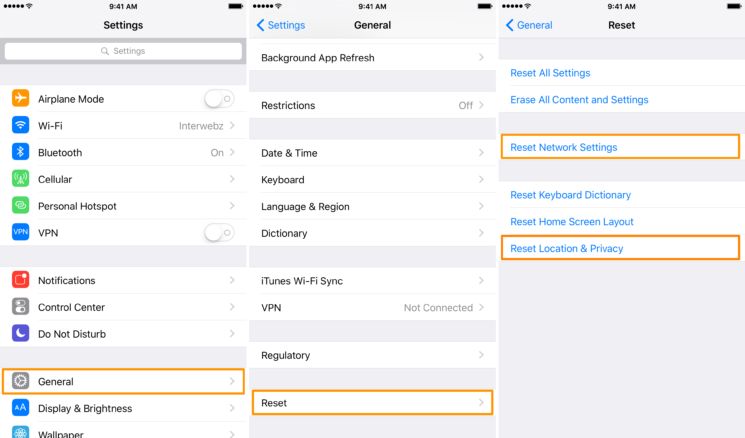 You can reset it on your device to fix it: Go to Settings > General > Scroll down to Reset > Tap on Reset Network Settings. If you have downloaded iOS beta version on your iPhone iPad, new iOS update will not show up in Settings, either. You should delete the beta firstly, then go to updating. How to delete beta profile: Settings > General > Scroll down to Profiles & Device Management > Click on the beat version and delete this profile. With these six ways, hope you can fix the unable to check for update iOS 12/11/10, and iOS update appearing in the Settings. 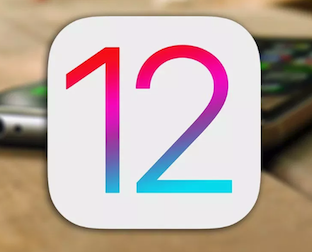 We truly welcome any practical method, if you have one or more, and please share it in the comments below, to help more people, suffering from this iOS 12/11/10 not showing up on iPhone iPad issue.